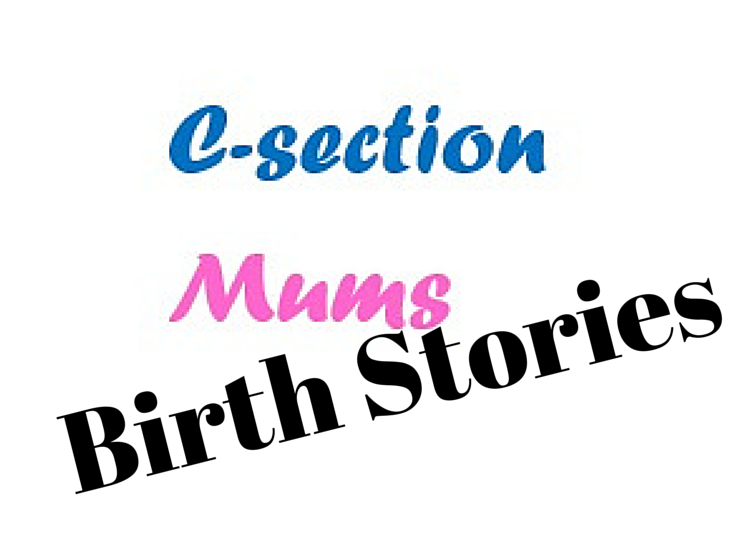 Having a range of C-section birth stories is a key part of this site. Reading other mums experiences can be of great benefit to knowing that you are not alone as a C-section mum. While there are some really great stories on the site now I am always looking for more. 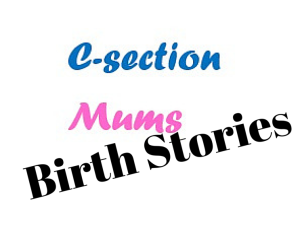 If you would like to share your C-section story I’d be delighted to host it here on C-section mums. Just write, in your own words, about your C-section experience and E-mail it to lucy@csectionmums.com It can be as long or short as you like. There are no limits to your own story. If it is very long or your have had multiple sections you may wish to divide them into separate stories or summarise each one. Entirely up to you. You can do it anonymously or you can include a full bio about yourself, your family and your life. 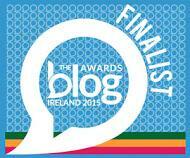 If you are a blogger or have a small business you can include links to your website and/or social media. Images are always great too so you can include them if you wish (totally optional). They should be no more than 2MB each. They will be solely used for the purposes of your story and the promotion of that story on C-section Mums social media. If you don’t know where to start or don’t feel confident in writing your own story or feel it would be easier you could fill out this questionnaire which will guide you through your C-section experience. By answering the questions you will share your story. A link to the story will be sent on for review before it is promoted on social media. If you have any queries at all along the way please do contact me at any time.